Review of ’10 The Black Door’….. 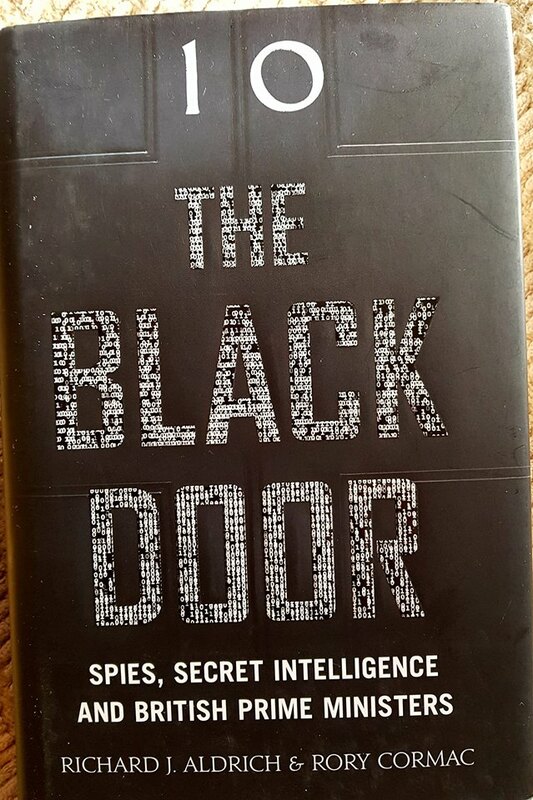 In ‘1o- The Black Door, Spies, Secret Intelligence and British Prime Ministers’, the authors Richard J. Aldrich and Rory Cormac have given us a quite remarkable insight into the workings of government and the secret intelligence services at the highest level. Using the most recent declassified files from both Washington and London the book charts the successive premierships from 1908 to the Churchill war years and the fascinating Cold War period which followed before ending with Major, Blair, Brown and Cameron and their dealings with the IRA, Al Qaeda and ISIS. The intelligence services as well as the special forces have played key roles in forging the United Kingdom’s dealings with its allies as well as its foes and most were extremely happy to be gifted nuggets of information which could swing private discourse their way in the full knowledge that the opposite side were well aware of how they obtained it. It is difficult to pick out any one example from the book, each premiership contains fascinating accounts of dealings with MI5, MI6, the CIA and other intelligence agencies and the relationships they had with each other. Take the late Mo Mowlam, former Northern Ireland Secretary under Tony Blair. She was deemed a disaster by MI5 for her conversations with Adams and McGuiness in which she often mentioned details they knew could only have come from covert listening operations. The authors describe how she ‘blew’ a listening operation against the leading republican Gerry Kelly in which the intelligence services had enjoyed three years of gaining valuable information, a sad footnote to her early death. 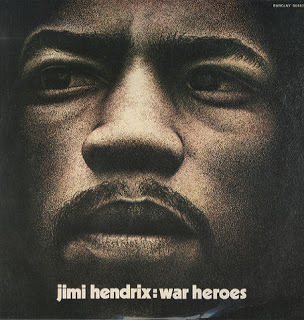 The book takes us through the troubled times of the seventies under Wilson, Callaghan, Thatcher and Edward Heath, who saw Black September’s attack on the Munich Olympics as well as the emergence of violent political groups like Baader Meinhof as a call to action. 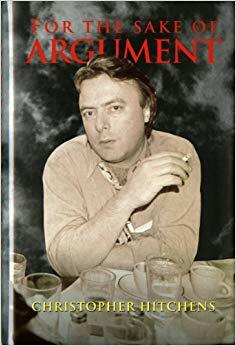 The Wilson years are particularly interesting given his well documented sense of paranoia of the intelligence services and Peter ‘Spycatcher’ Wright’s deep seated suspicion of him as a Soviet agent. Whilst Spycatcher and its author would go on to be roundly discredited, there was a serious allegation of a plot to bring down Wilson in 1974 and by 1976 other cabinet ministers were beginning to change their minds about Wilson’s allegations, claiming broad surveillance of the cabinet office and its ministers. The authors remind us of the different challenges each decade faced and how the intelligence services have evolved since their formation. Each new Prime Minister approached intelligence gathering in differing ways and this book sheds light on the relationships formed and challenges possible preconceptions making it a serious contender for my non-fiction book of 2017.